Sleepless Mornings: Bubba Gumps? It's a Household Name! Bubba Gumps? It's a Household Name! Recently the kids and I were fortunate enough to join the Monterey Bay Aquarium, and we wanted to plan our first outing there to coincide with the opening of their most recent exhibit. To make this the perfect Monterey experience, we decided we would add a few factors in to bring it all home. 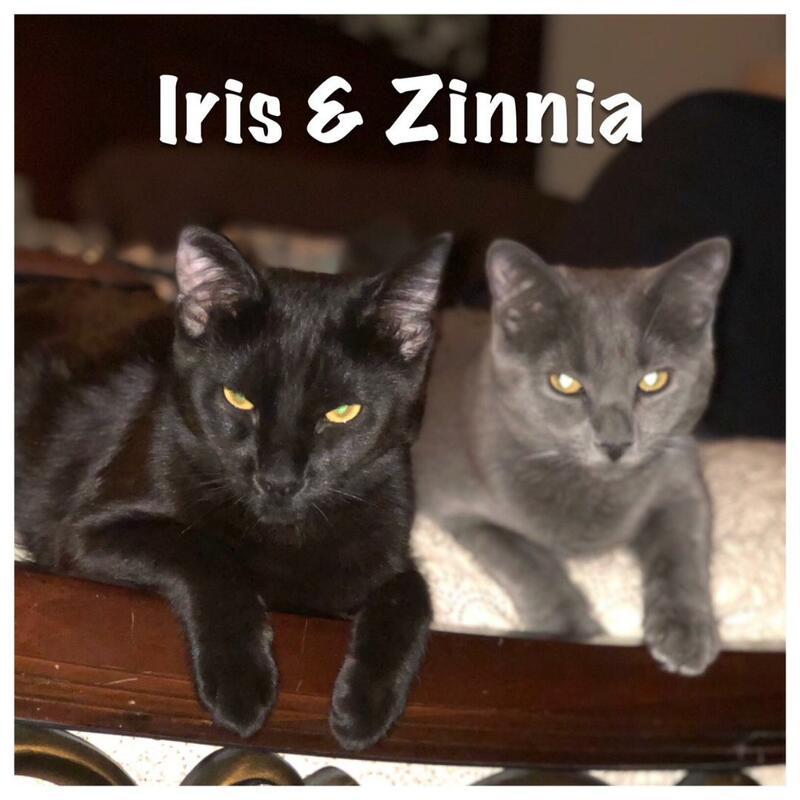 First came the best friends! Mark, Lisa and Julian were invited to join us so that we could celebrate Mark's birthday together. They took us up on it and the plotting planning began! Next came the hotel choice. I was leaning toward some places further from the aquarium, but Mark was smart enough to suggest the one closest to EVERYTHING we love on Cannery Row. So, the Intercontinental it was! Their rooms are wonderful (we enjoyed the cozy fireplace) and best of all it's right next door to the final perfect part of our weekend! That's right! 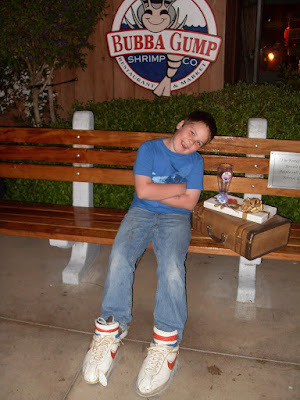 Bubba Gump Shrimp Company! There is no better place for shrimp and ambiance in Monterey. 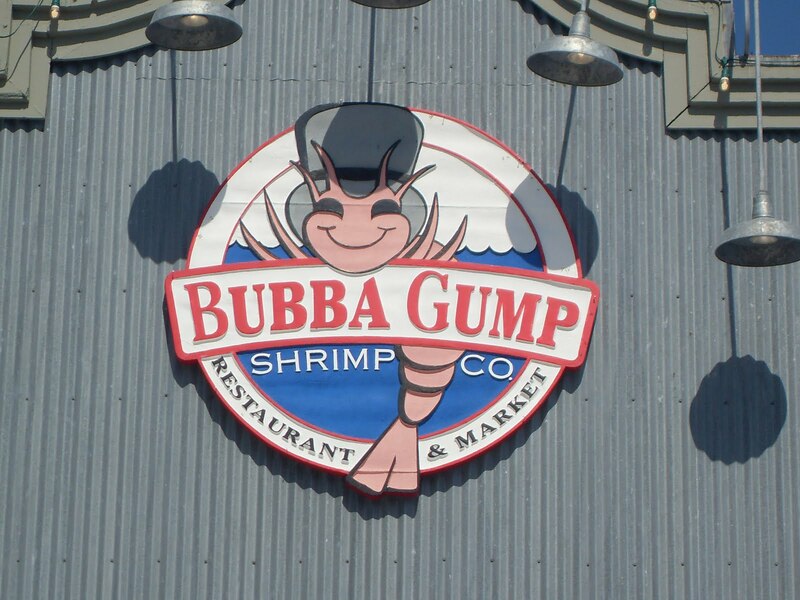 To begin with, right out front they have a market where you can purchase just about anything with the Bubba Gump logo on it, which is handy while you're waiting for a table. The restaurant is also nestled back next to some Cannery Row shops where you can wander until your name is called. Best of all, they have a bench outside where very often this fine gentleman is awaiting a chance to introduce himself. 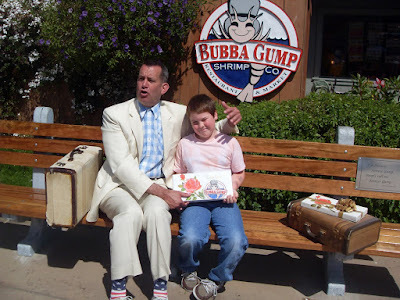 Except for Tom Hanks, there is no better Forrest Gump than this gentleman. He was perfectly in character and the kids couldn't have been more comfortable with him. Not to mention he had a "box of chocolates" that he offered up. Who says no to chocolate? In the event that he's not there, the bench is still a perfect photo op with runnin' shoes and a suitcase available all of the time. 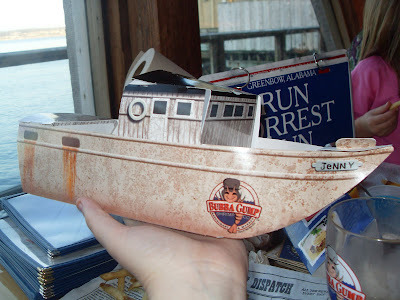 The manager of Bubba Gumps is a great guy -- very personable and helpful, and he was happy to show us to our table that had this incredible view. Not too shabby! 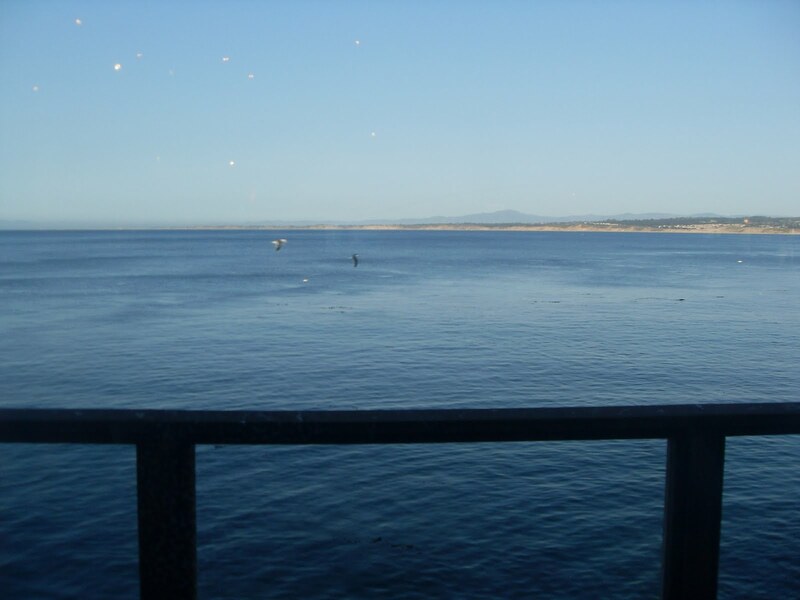 My two kids comandeered the two window seats, but the rest of us had no trouble seeing the entire Monterey Bay coastline. Our waitress Amy introduced herself immediately and went over some various menu suggestions. 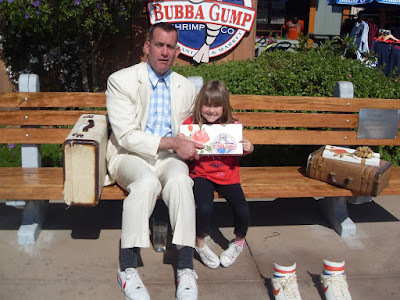 She also hit us up with some fun Forrest Gump trivia that was both kid and adult level. 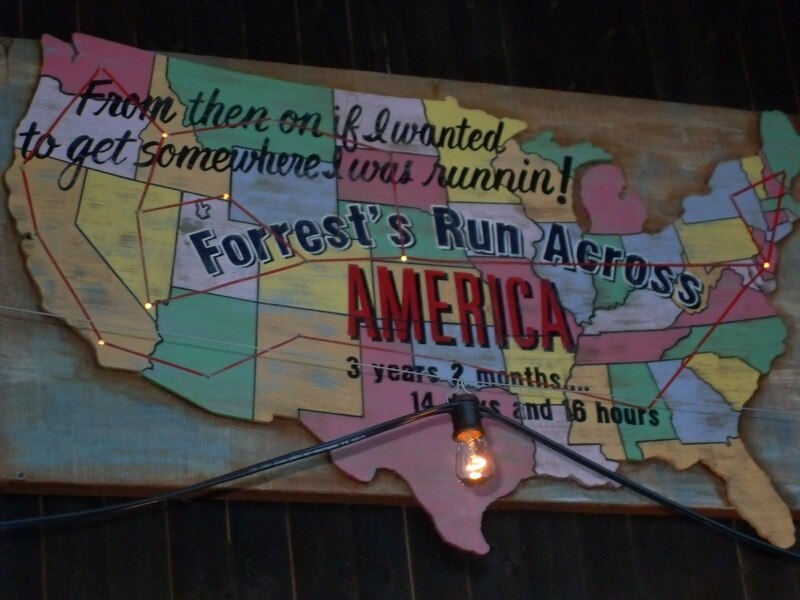 Did you know that the running Forrest in the movie was actually played by Tom Hanks' brother? I did not! 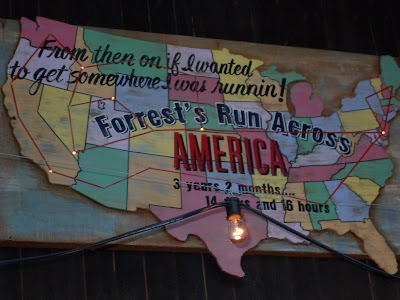 Speaking of running Forrest, this was Charlie's favorite decoration. Alright, enough about the decor -- it was time to order some drinks! They offer a pretty wide variety of alcoholic and non-alcoholic drinks, both of which we partook of. 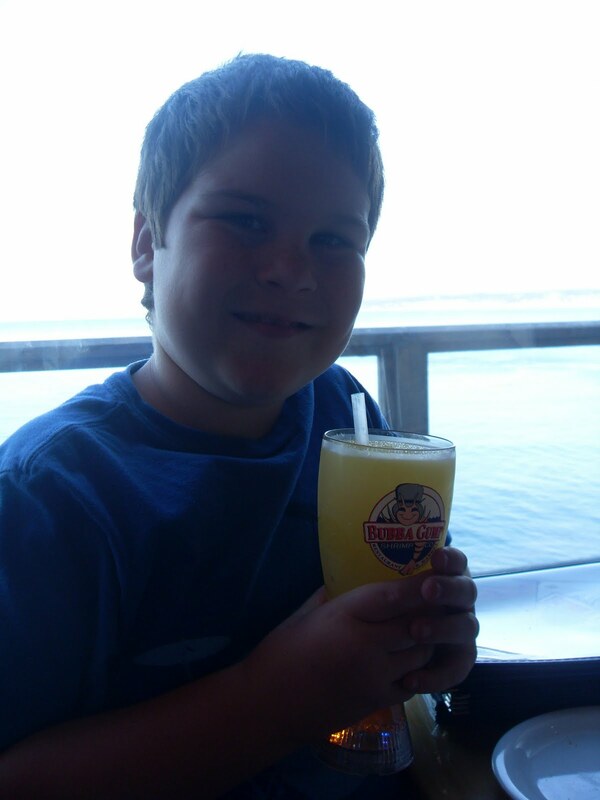 Amy recommended the Lemon Ups for the kids -- kind of a lemonade/orange/mango slushy that Charlie absolutely LOVED. 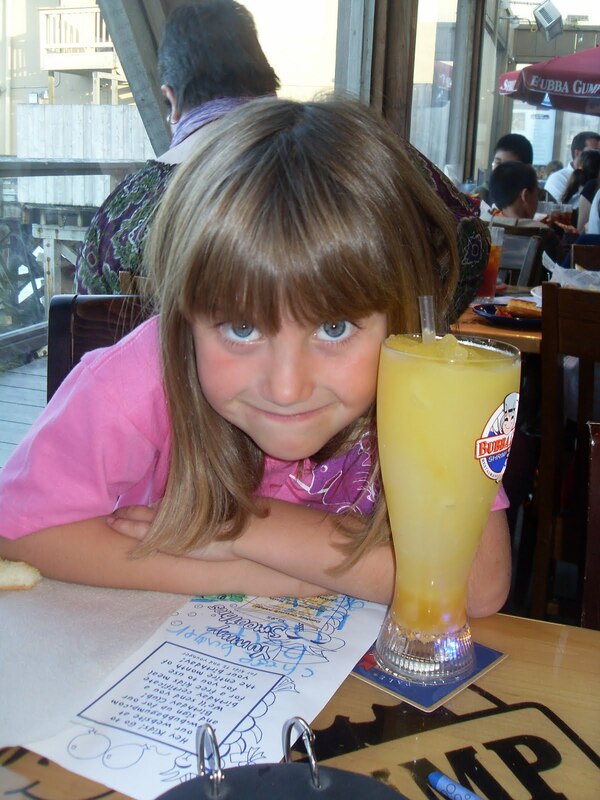 Noelle was less intrigued by the flavor and opted to switch to a plain lemonade. Still, she was thrilled to get the take home light up glass that the drink comes with -- nothing says fun like a glass that sparkles! I decided I wouldn't be offended by a drink with a little bit more of a twist, so I ordered their Lava Flow -- a creamy Pina Colada erupting with strawberry flow. DELICIOUS! Mark tried their Big Easy, which came in a schmancy hurricane glass that he got to take home, and was adorned with some mardi gras beads. He and Julian took turns wearing those. Now for an appetizer -- Mark made the best call and requested the Shrimpers Net Catch. This peel and eat shrimp is steamed in beer (beer!) and you get to choose between a garlic or cajun spice. 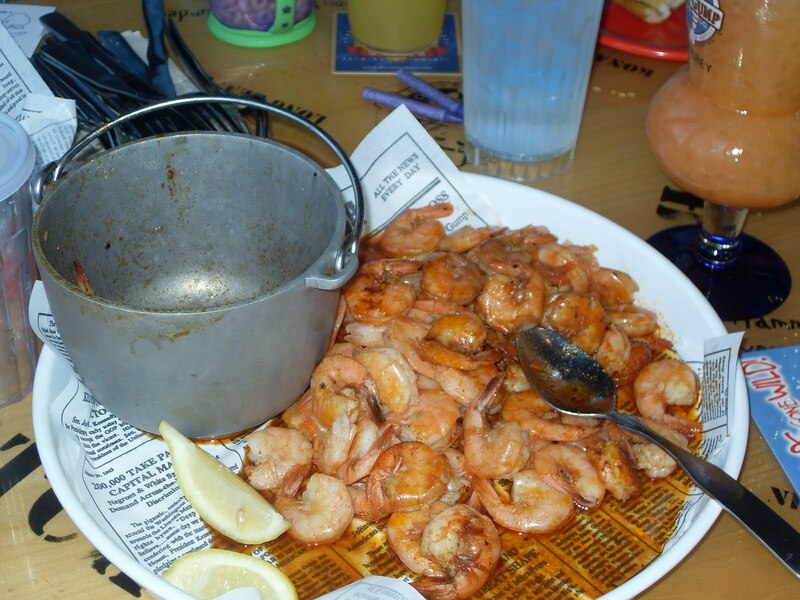 Mark chose the cajun and when it arrives, they dump it out of the bucket onto a platter for your enjoyment. 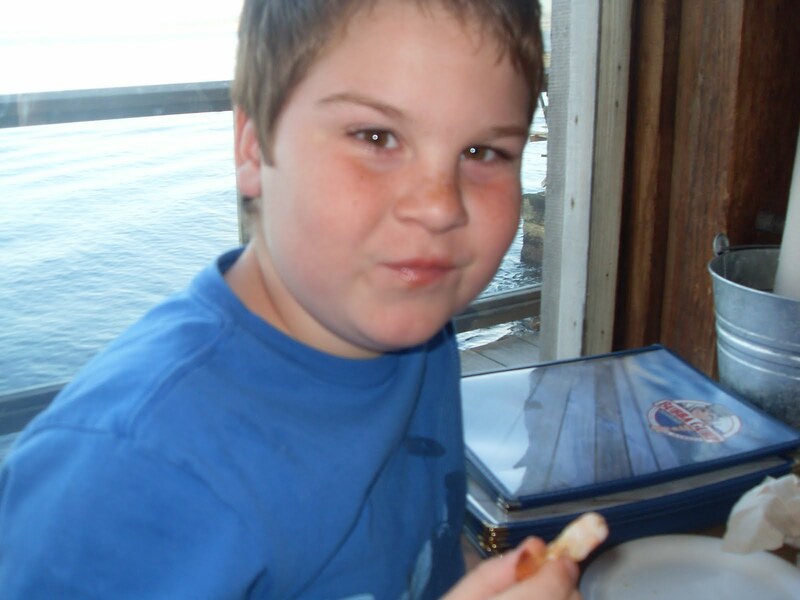 Finally it was time for some dinner! 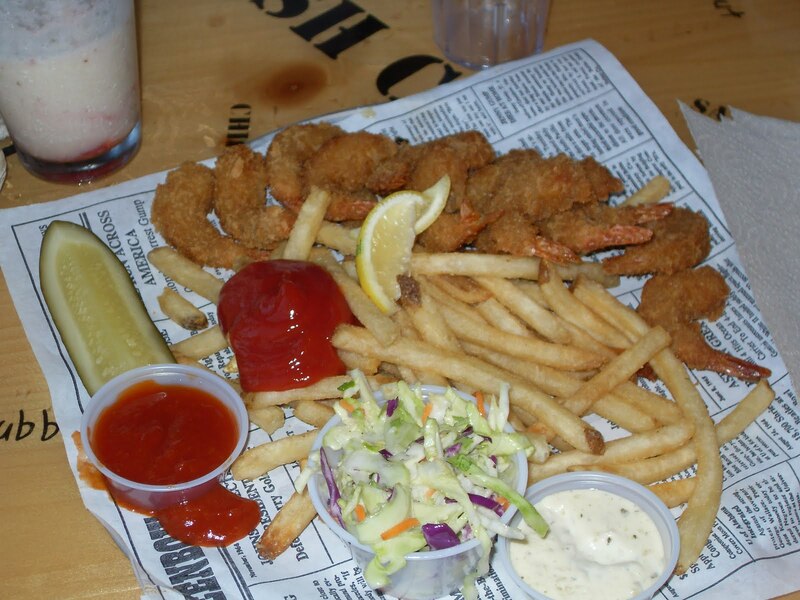 Lisa opted for the Dumb Luck Coconut Shrimp and said it was fantastic. 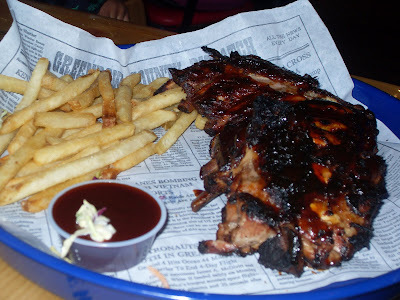 Mark, our BBQ lover, stepped away from the shrimp menu and ordered the Dixie Style Baby Back Ribs. He couldn't get enough of them, they were so good! I chose Mama Blue's Southern Charmed Fried Shrimp -- I never get to have fried shrimp, but I had to take the opportunity to indulge. The shrimp was absolutely perfect -- not greasy, nice and firm and just the right size to get two good bites out of each one. I savored and enjoyed each and every one of them! 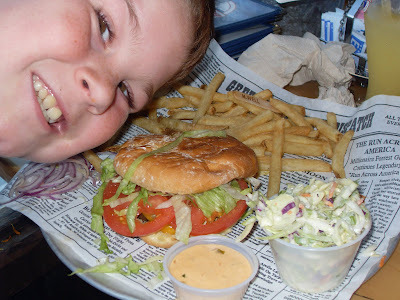 I convinced Charlie to choose something from the main menu instead of the kids menu, which wasn't hard after he read the description for the All American Burger. He also finished every last bite, but this is not shocking for the kid who practically inhales his food. 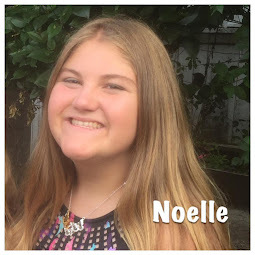 Finally, there was Noelle's dinner. 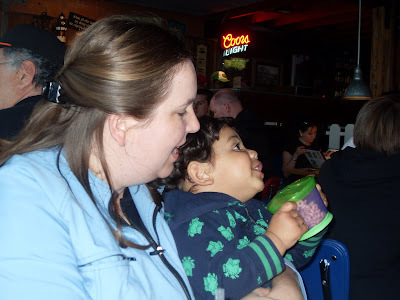 She did opt for the kids meal, which she loved, partly for the food and partly for what the food was served in. 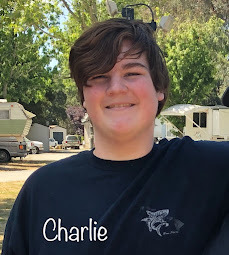 Charlie actually took this with him when he left, and four days later it is still sitting in his room. I don't think he believes me yet that it won't last long if he actually puts it in the water. In the end we didn't have dessert because we were STUFFED. However, the staff did know it was Mark's birthday and wow do they put on a show when it's time to sing! They brought him out a yummy dessert and sang and clapped for us, which I think Julian enjoyed more than anyone! 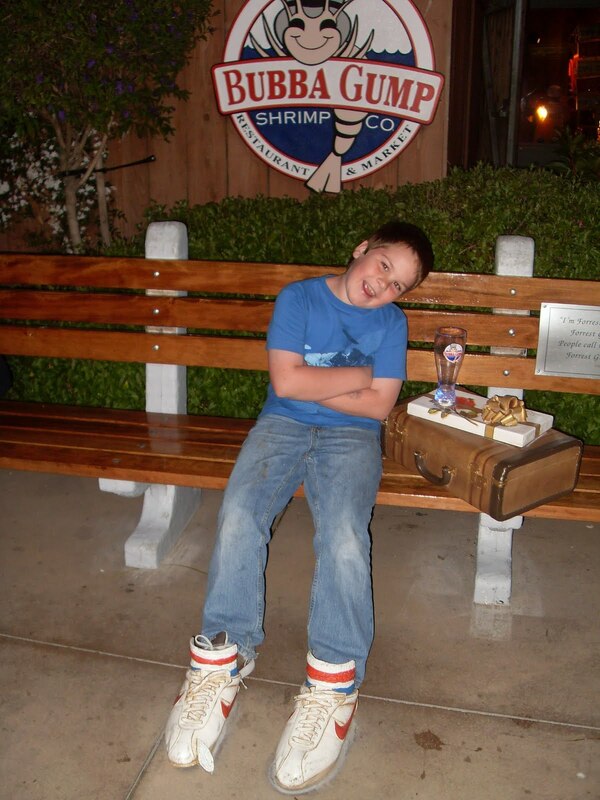 And that was our Bubba Gump experience! 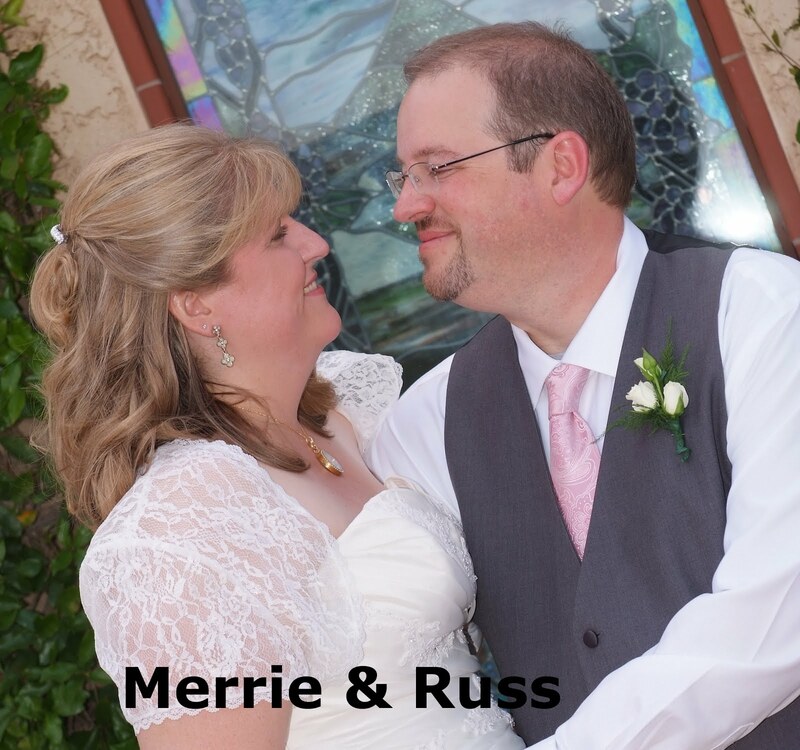 Thank you to our server Amy and the manager Mike for making this a night to remember! I highly recommend their restaurant, though be aware that if you go during peak hours, there can be quite a wait. 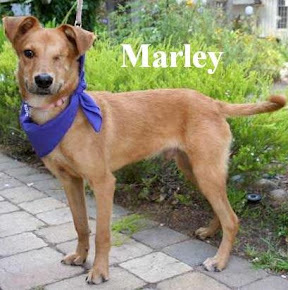 They have locations all over the world, which you can seek out at their website. It's perfect for families, especially if your children can be as loud as mine. If you get the opportunity, go and enjoy! 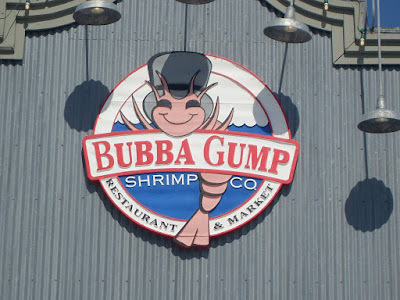 okay, it's 11 am and now I'm sooooo hungry for Bubba Gump - can we go in June when Deb comes out, pleeaase? !